Only £10.44 Per Roll Inc Vat! For those using high volumes of tape, buying case quatities is the most cost effective option. 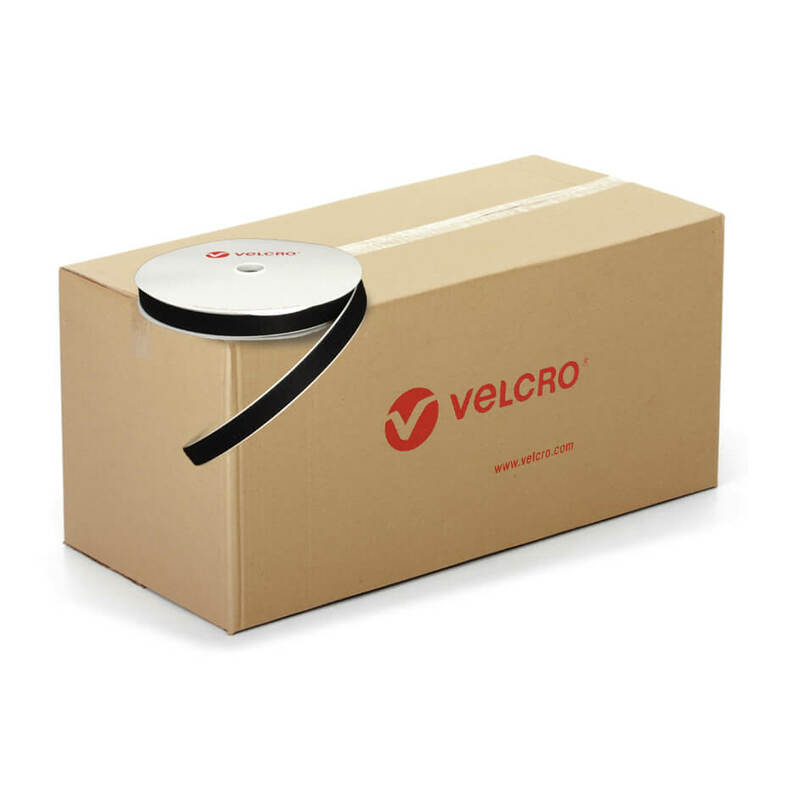 This box contains 36 rolls of 25mm wide x 25m long black self adhesive loop tape.